According to the State Department of Education, children entering kindergarten shall be five (5) years of age on or before August 15 for the 2019-20 school year. Tennessee State Law also requires that a student going into the first grade must show proof of attendance in an accredited kindergarten program. To learn more about the CMCSS Pre-K application process for the 2019-20 school year, please click here. Students must be 4 years old on or before August 15, 2019 to be enrolled in Pre-K for the 2019-20 school year. Families will be asked to provide documentation to determine if they meet the income requirements set by the state. Pre-K classes will be filled using the guidelines set forth by the State of Tennessee for Voluntary Pre-K. For more information on Voluntary Pre-K in Tennessee, a grant-funded program with eligibility based on family income, please visit https://www.tn.gov/education/early-learning/voluntary-pre-k.html. 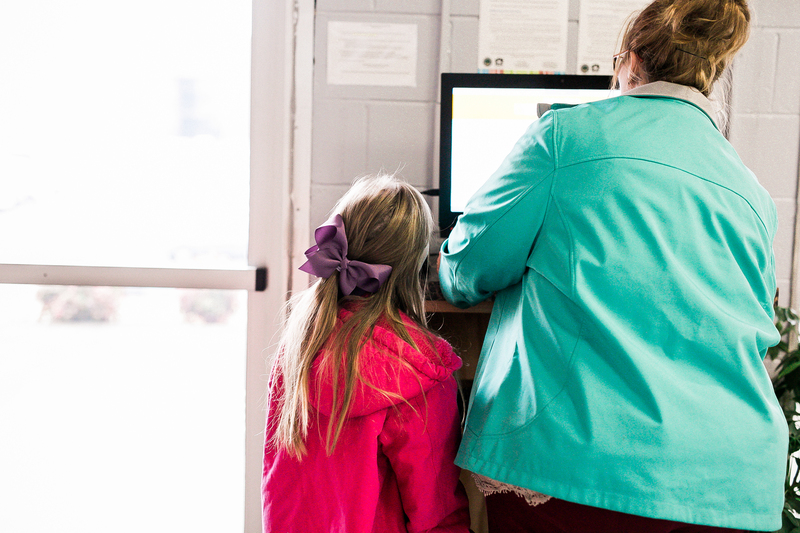 In Tennessee, parents have the option to educate their children at home, an option known as homeschooling or home education. Click here for more information. The CMCSS Student Services Department is the point of contact for homeschooling questions.